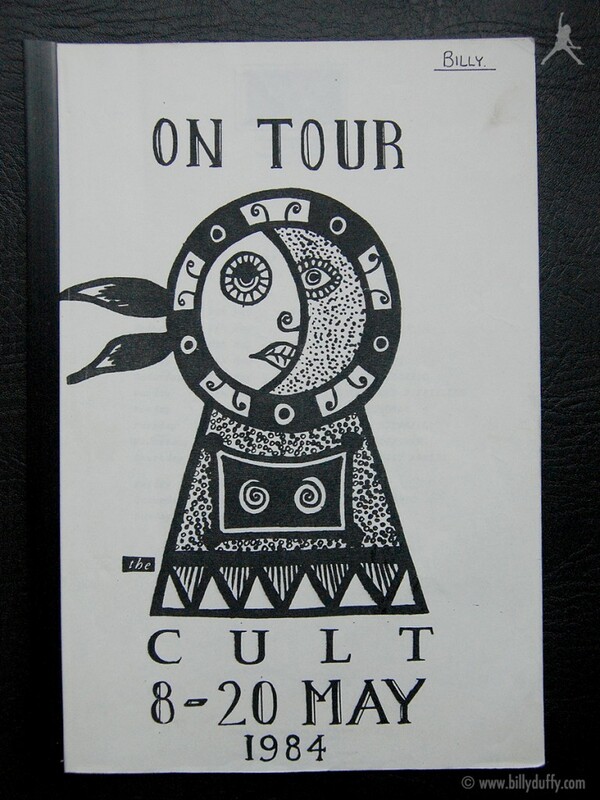 Billy's itinerary from The Cult Tour in May 1984. These few dates came shortly after the band finished recording their debut album 'Dreamtime'. The final night of this tour on 20th May at the Lyceum Ballroom, London, England was recorded and eventually released as the 'Dreamtime Live at the Lyceum' album.